Once upon a time when I discovered blogging and reviewing and I decided to try to actually earn an income playing online, I went to a concert called Allume. I think they have since decided to temporarily stop putting on conferences, but while I was there, I got to hear Denise Eide talk about her Logic of English curriculum. I was fascinated but my daughter wasn’t old enough for Essentials. 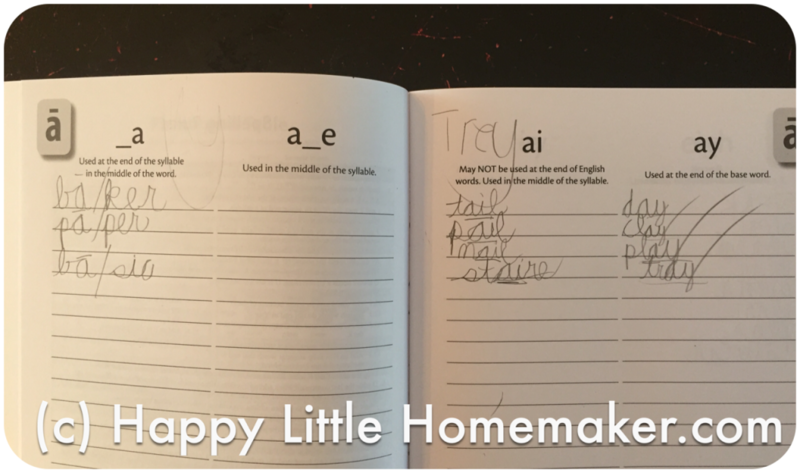 She WAS looking for beta testers of Foundations A and I became hooked on her homeschool materials. Fast forward a few years and she was a crazy proficient reader. But she couldn’t spell for beans. 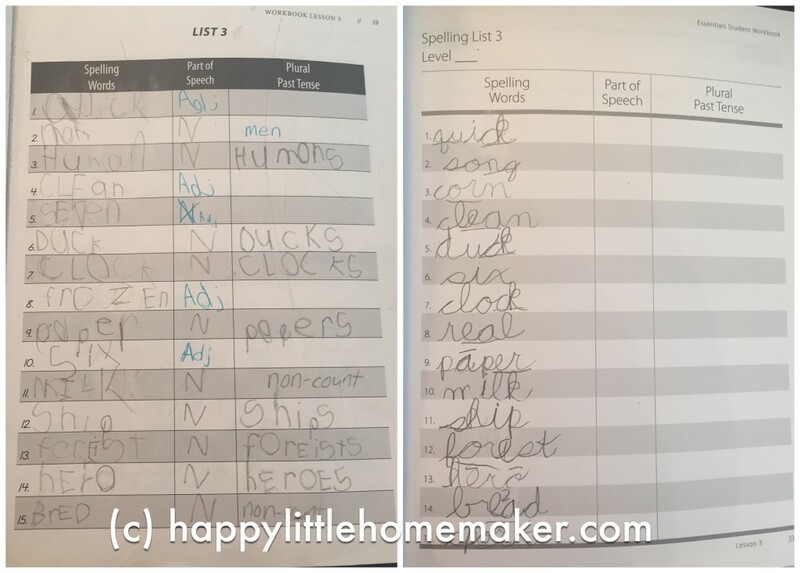 And her handwriting started to catch up with her ability to do schoolwork (she was ahead a year for K, 1 & 2). So we started the first edition of Essentials because Denise’s work was AWESOME! And we promptly crashed and burned. She had just turned 7 and we got through 5 lessons — in other words not very far — and couldn’t spell 1/2 to 3/4 of the words consistently. Over the next year, we tried at least 3 other ways of doing spelling. And didn’t do any better. 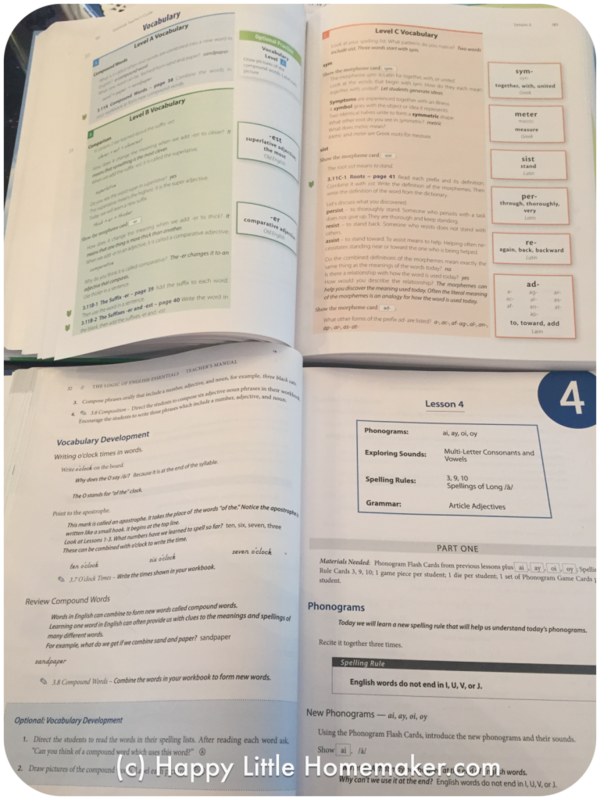 While we were in Florida last December, I was emailed by Logic of English to do a review of the second edition of Essentials. I didn’t even know they were revising it so I was excited about that. Plus, we still can’t spell. And she was a year older. So I poured over the sample pages she sent, trying to determine if the revisions might work. The revisions looked fabulous and I thought that this really might do it. Plain memorization in any form was NOT working and she was older. Between the two, I was really hopeful. So excited to have been contacted by #logicofenglish for a review of the new version of Essentials. The revisions look great and I’m super excited to start. It’s a good thing we have a packed week or I would start school early! It retails for $198.00 and everything except the workbook and journal can be used for additional students or resold. If you have most of the items but just want the new materials, you can also get an upgrade package for $93.00. 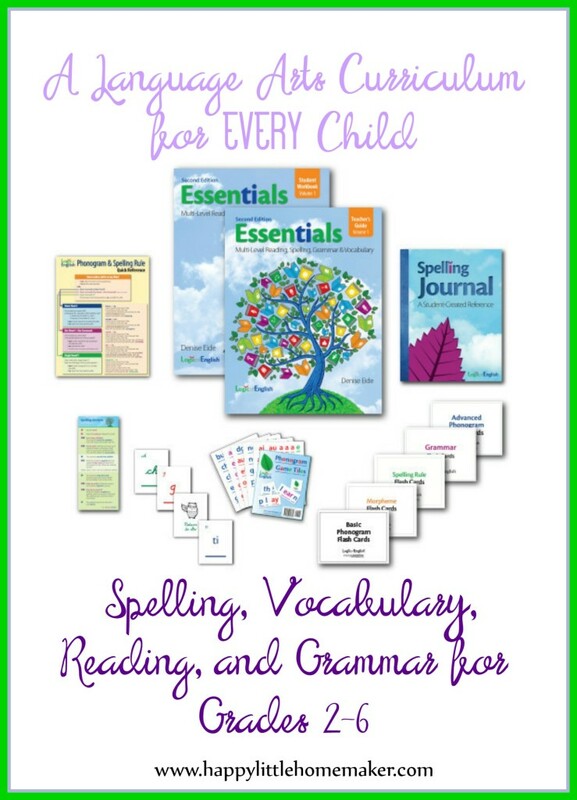 Essentials is a reading, spelling, grammar AND vocabulary curriculum intended for grades 2-6 and includes grammar rules, spelling rules, vocabulary enrichment with prefixes, suffixes, and Greek and Latin roots and even reading practice for struggling readers. The text contains 3 levels of work and an assessment in the beginning to help you determine where to start. The program includes daily review of information learned and several different types of activities so that the material is varied and well-practiced. And, for the “lazy” or efficient mom, there isn’t any prep work (YAY!). If you are a regular here, you may have seen my video review of the changes made between the first edition and the new second edition of Logic of English’s Essentials curriculum. 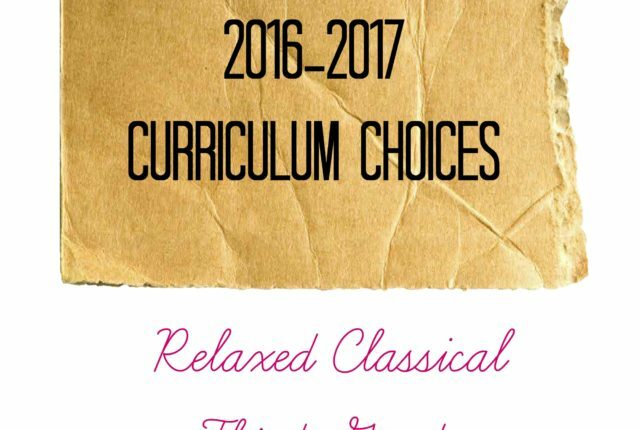 If you haven’t, then I’ll share a spoiler — we really LOVE this curriculum. First, I’ll share the items included in the package. Let’s talk about the actual textbooks starting with the teacher’s guide. It’s a giant hardcover tome. Since I had (and tried to use) the first edition, I can’t help but compare the two. The new edition of Essentials is divided into two books because they added SO much material. Seriously. The teacher’s guide had thinner pages, smaller print, less content and was all black and white with a little blue here and there. The second edition has much thicker pages, bigger print and fabulous new scripting as well as copious teacher notes & marginalia. And the bigger print does not equal all the new content. I checked and one of the lessons went from 9 pages to 49. In addition, each lesson in the new edition of Essentials is divided into 5 days and every day has 3 review activities. 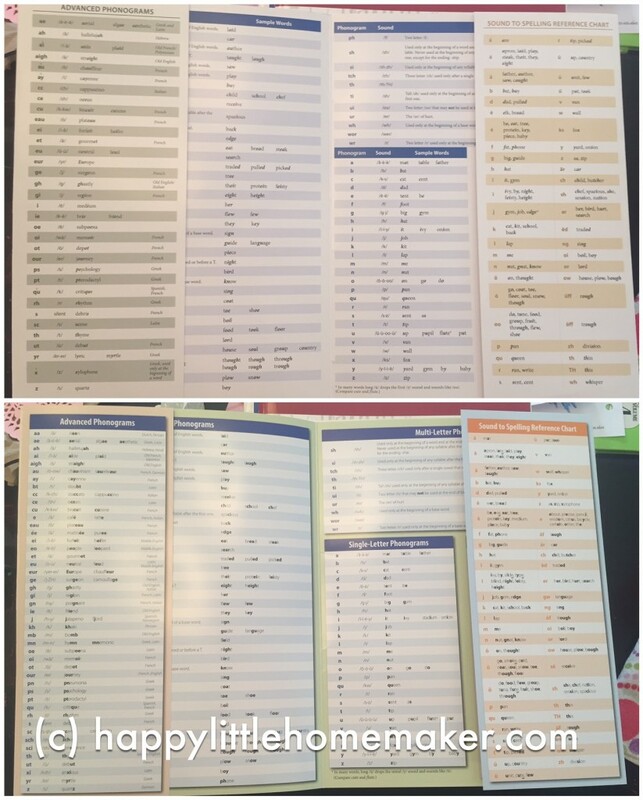 Finally, the spelling lists are divided into 3 levels which is fabulous!! The Essentials workbook has a little more white space and the pages are brighter and more pleasant to write on, in my opinion. Plus, there are activities for each level. They do require a notebook for some activities and I do wish that they had just removed some of the white space and included the stuff you need a plain notebook for inside the workbook, just to make it easier. The Spelling Journal is the same as the one we had last time (and didn’t use), but I think I bought that new. The basic phonogram cards are the same one’s we used for Foundations and I already had a second set of these from the used set I bought. They are a high quality set of cards about 4-1/2″ x 6″. This set is black. The Advanced Phonogram cards are dark blue. The Morpheme cards are light blue, green and orange, corresponding with the appropriate level in the book. The spelling rules are green and the grammar rules are magenta. Each card is the same size. There are also 3 possible sets of game cards available in bookface, cursive, and manuscript. 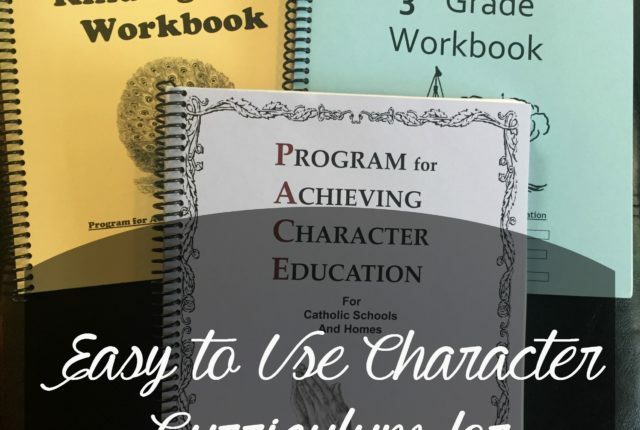 The complete kit comes with 2 sets, one in bookface and one in your choice of cursive and manuscript. I already had 2 sets each of all 3 typefaces so I didn’t get any new ones. 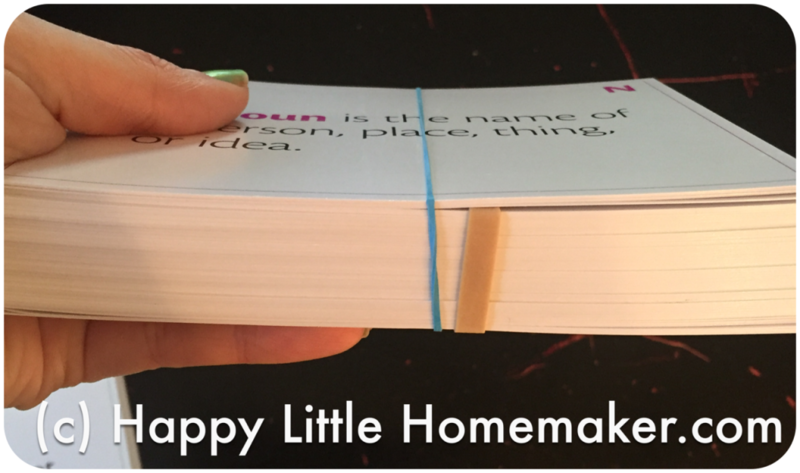 These are much smaller than the flashcards at 3-1/2″ x 2-1/4″. As you can see in the picture, there are a TON of cards. If, like me, you have a student in both Essentials and Foundations at the same time, you need a deck for each. The recommended way to use the decks is to rubber band the ones you aren’t using. Then rubberband the ones you ARE using, to those. That’s as good a system as any. As you can see, I store mine in a kids shoebox and this has all the cards for Essentials, plus the Rhythm of Handwriting cursive cards, plus an extra set of Basic Phonogram cards for my 5 year old, who is doing Foundations A. A new development are the Phonogram Game Tiles. 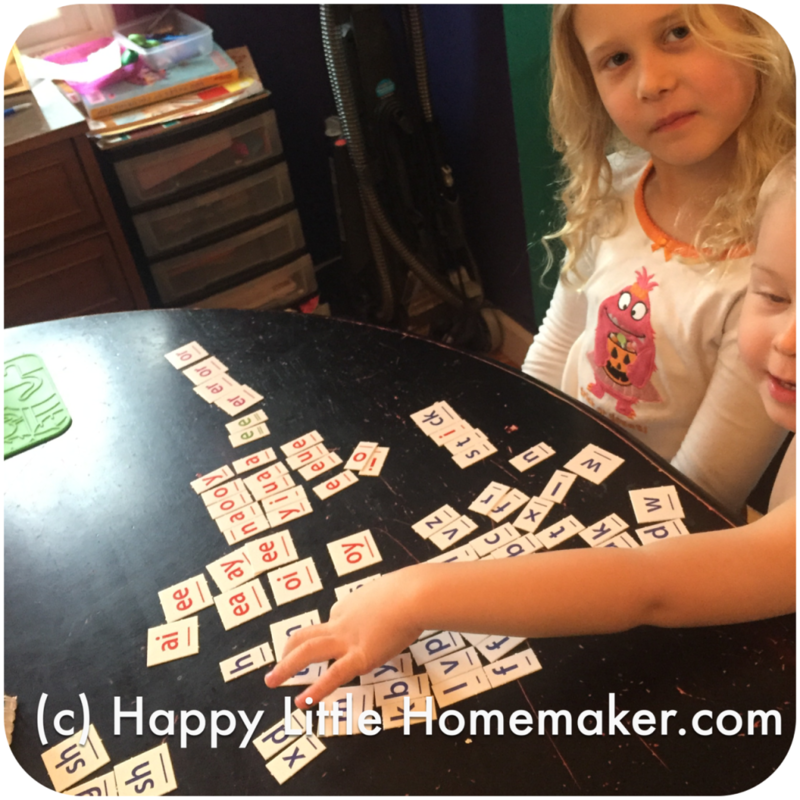 The Phonogram Game Tiles are perforated cardboard pieces with phonograms on them used in review activities to practice spelling. They are very good quality for what they are, but I would prefer magnetic tiles. One of my primary complaints is that these take forever to use because it takes about 5 minutes to spread them all out & flip them right side up. And because they aren’t permanently fixed in any sort of order, much of the time on the activity is spent looking for the phonogram needed. Having them on a magnet board could make them more efficient to use. Because these aren’t used every day, I wish there was an index showing all the phonograms introduced in each lesson. More than once, I’ve failed to give her necessary tiles. They have also have created a Spelling Analysis card that walks you through the process of figuring out how to spell a word. It makes a handy book mark as well as being available whenever needed :). In addition, they have redesigned the Spelling & Grammar Rule chart and it is much easier to navigate. Are all these pieces truly necessary? Probably not. You COULD do without all the cards, but I would rather not have to make 6 decks of my own flashcards. I will buy something to make life easier EVERY SINGLE TIME. Yes, that deserves all caps. 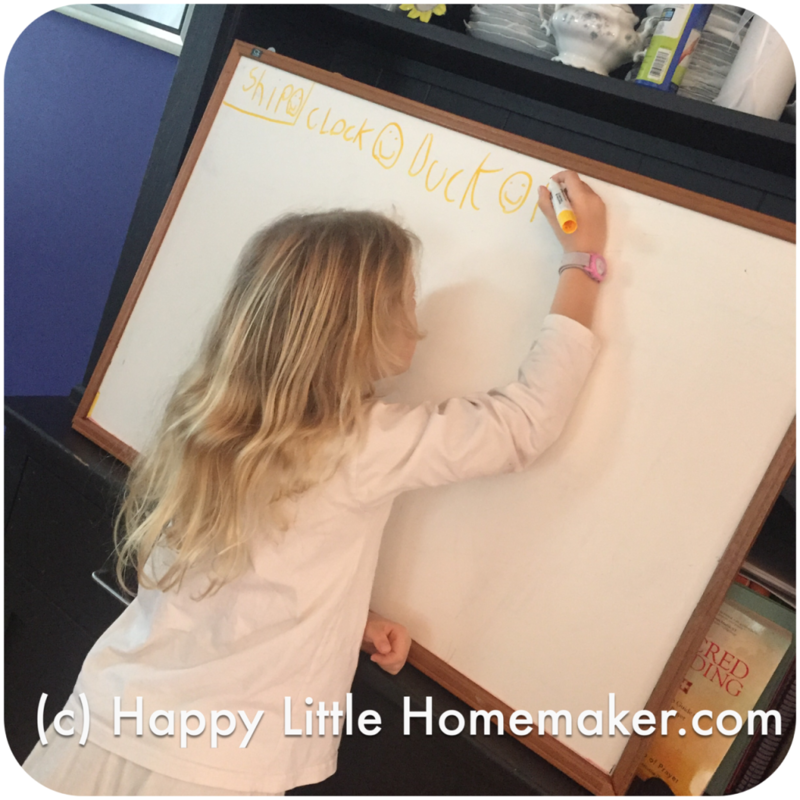 Homeschooling can be hard, especially in an area that you & your child are struggling in. Now that you know what all the pieces are about, let’s talk about actually using it. Day 5 – Review & Checking understanding of all concepts of the work. 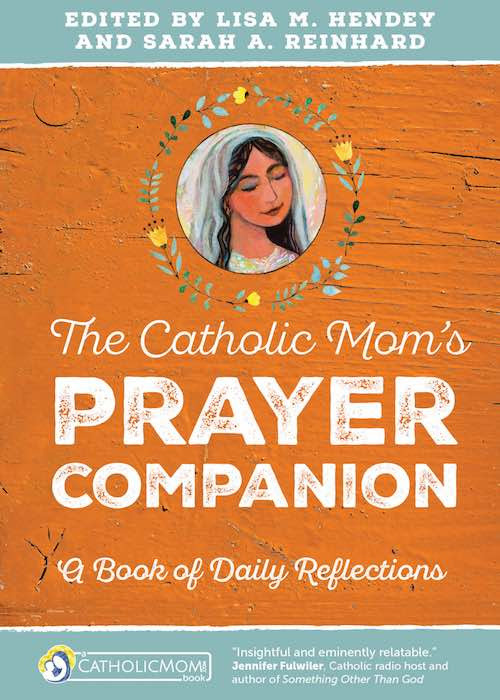 This is usually the quickest day & the most workbook pages. I really love the review activities each day. Usually each day has 2-4 review activities & they really help cement the knowledge in. Like with Foundations, the activities are extremely varied. There are less moving activities than Foundation, but the students ARE older. 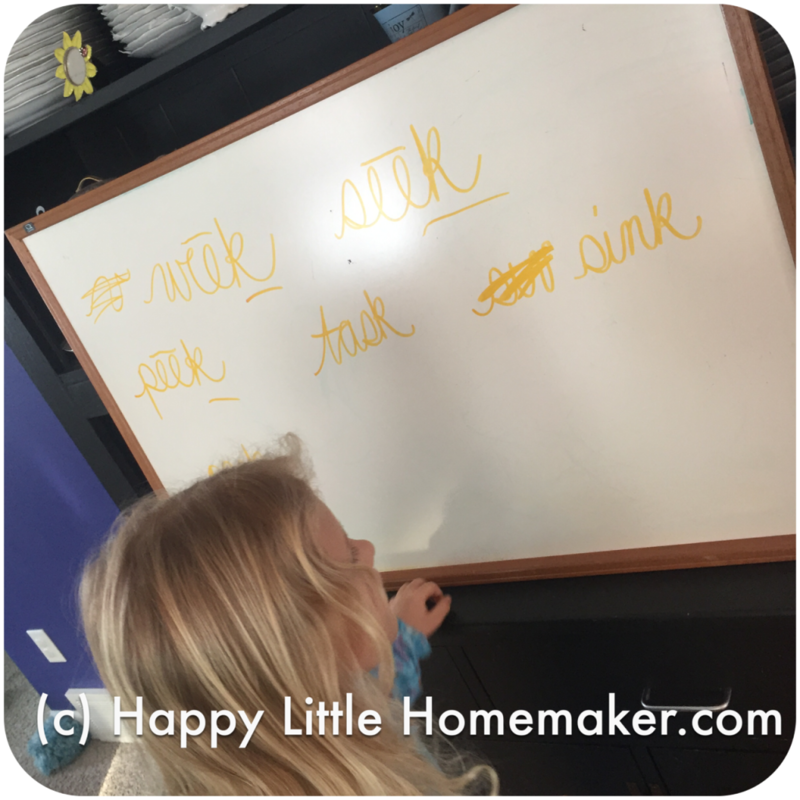 Review activities include writing on whiteboards, using the phonogram game tiles, and all sorts of games in every learning style to work with everyone. I cannot tell you how much *I* have learned. Almost every week, I’ve noticed a rule that explains something I didn’t know before. Like the schwa sound. I always wondered why some words didn’t sound the way they were spelled. She does a good job of sharing how different dialects make certain sounds change and how to teach around that. Like a southern twang or how in Michigan, the short o & broad a sound the same, for example. We have been doing a day’s worth of work each day for three months, not including sick days. 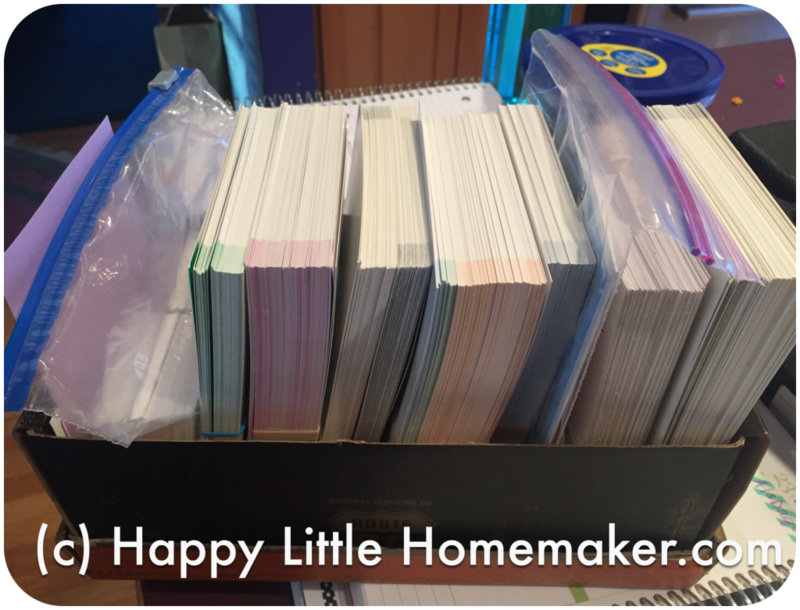 In that time, we managed to complete 6 lessons homeschooling 4 days a week. I have a 5 year old & a 2.5 year old who we refer to as the dynamic duo. Where one is, they both are & usually causing chaos or getting into trouble. I share that because it takes us 45-75 minutes to get through a days work with all the distractions. And frankly, that is too much for me. That being said, I will continue to use it, but will stretch out the work, taking maybe 6 or 7 days per lesson. Using Logic of English Essentials IS working and it’s not just age. A few months prior, we still had no luck spelling worth a pile of beans. And it’s not that she can’t memorize things because she memorizes Latin, poetry, history, science, times tables and a plethora of other things. This just makes sense to her. Overall, I am IN LOVE with the revisions in the second edition. I think they spent a lot of time creating more review activities and much better examples. 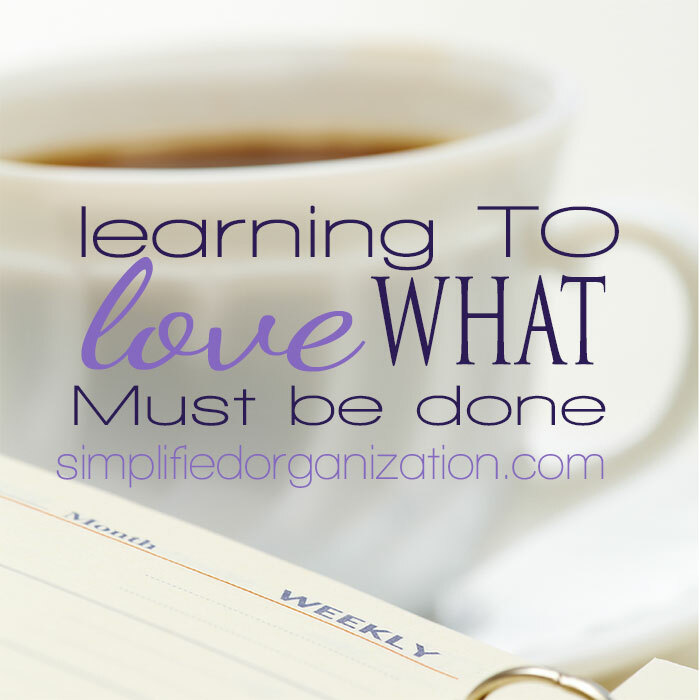 It does take a lot of time to do (even if you don’t have similar distractions! ), but it IS a full language arts program encompassing spelling, grammar and vocabulary as well as remedial reading practice, if necessary. 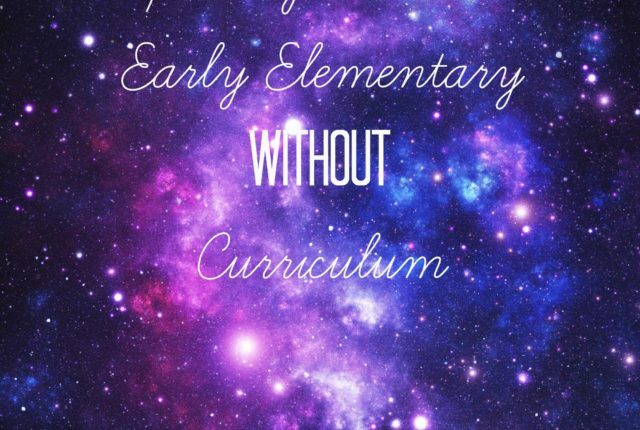 Given that reading & spelling are foundational to success in all other subjects, I strongly believe that it’s worth spending the time necessary to do the work, even if electives have to take a back seat for a time. Plus, with 3 levels, you could use this for multiple years. One thing that the classical, memorization, likes-everyone-to-learn-together part of me wishes, is a little booklet or printable that has all the week’s memory & review items together. 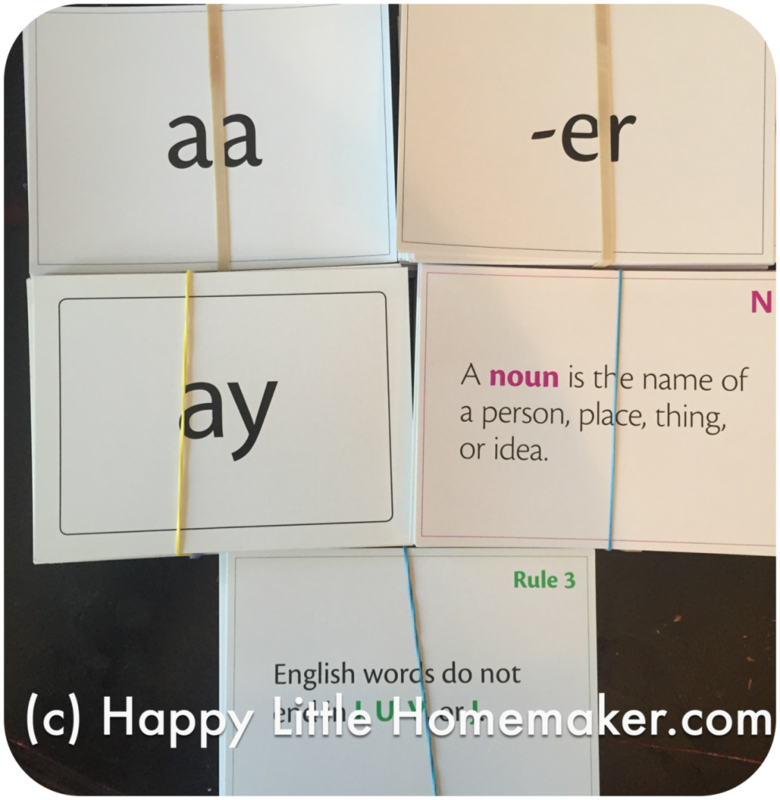 The phonograms for drill, the grammar rules, spelling rules, morphemes, etc. Because it would be WAY more efficient for me to do all these with our memory work in the morning and then the little ones would have these sort of in their heads and it would “click” quicker when they old enough to use it. Yes, LOE’s materials work well enough that I can see them working for multiple students. My middle and oldest who are entirely different, both loved Foundations & Rhythm of Handwriting. I’m sure Essentials will work just as well, for both. I’ve mentioned before that this curriculum takes what feels like forever to do. So why do I continue to persevere (albiet at a more leisurely pace)? Because the results are there. This child has done no fewer than 4 different spelling programs over 2-1/2 years and gotten NOWHERE. No. Where. 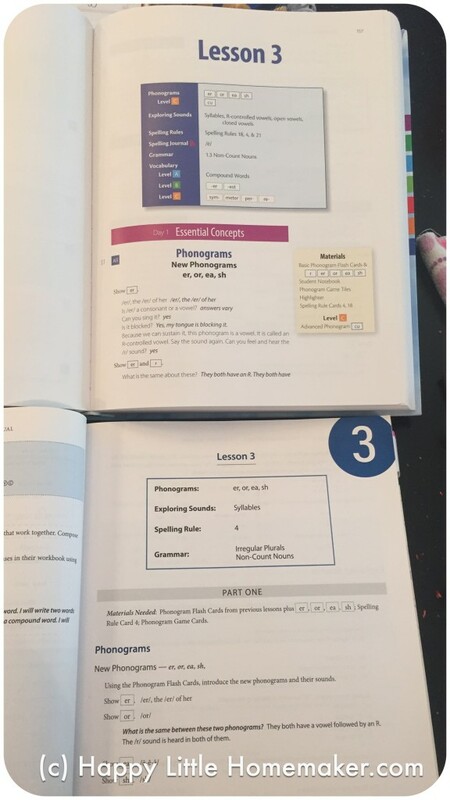 Even using the last edition of Essentials, she wasn’t doing any better than 50% after 5 lessons. That is demoralizing for a child to always get everything wrong all the time! I’m not one to coddle them with warm fuzzies, but I’m also not sadistic. With the better examples, better scripting and more review in the second edition, she gets the correct answer right 90-95% of the time! Sometimes I have to pause to get my whiteboard & markers, but those are within reach. Disclaimer: I received a copy of this curriculum from the publisher. This post contains affiliate links at no extra cost to you. Thank you for your support!